When will be Buffy the Vampire Slayer next episode air date? Is Buffy the Vampire Slayer renewed or cancelled? Where to countdown Buffy the Vampire Slayer air dates? Is Buffy the Vampire Slayer worth watching? After killing Caleb, Buffy conceives a plan to defeat the First once and for all. Willow invokes a magic spell that alters the ancient Slayer spell and gives Buffy the allies she needs to fight the Uber-Vamp army. An epic battle ensues and several good friends are lost. At the end, Buffy faces a completely new problem - one she's glad to have. Buffy the Vampire Slayer next episode air date provides TVMaze for you. 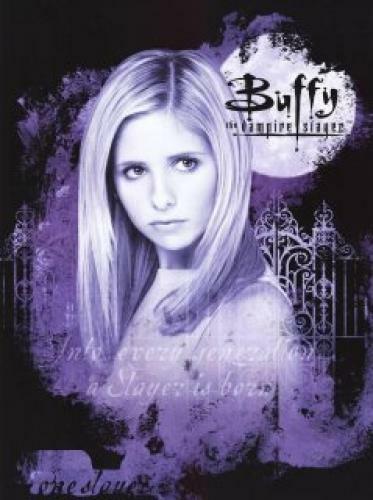 EpisoDate.com is your TV show guide to Countdown Buffy the Vampire Slayer Episode Air Dates and to stay in touch with Buffy the Vampire Slayer next episode Air Date and your others favorite TV Shows. Add the shows you like to a "Watchlist" and let the site take it from there.